Just one minute can transform your relationship with your cat! The One Minute Cat Manager suggests 60-second techniques that anyone can practise with their cat. With expert insight into the inner workings of the feline mind, and analysis of cat behaviour, this book will facilitate a deeper understanding, and stronger bond with your feline friend. 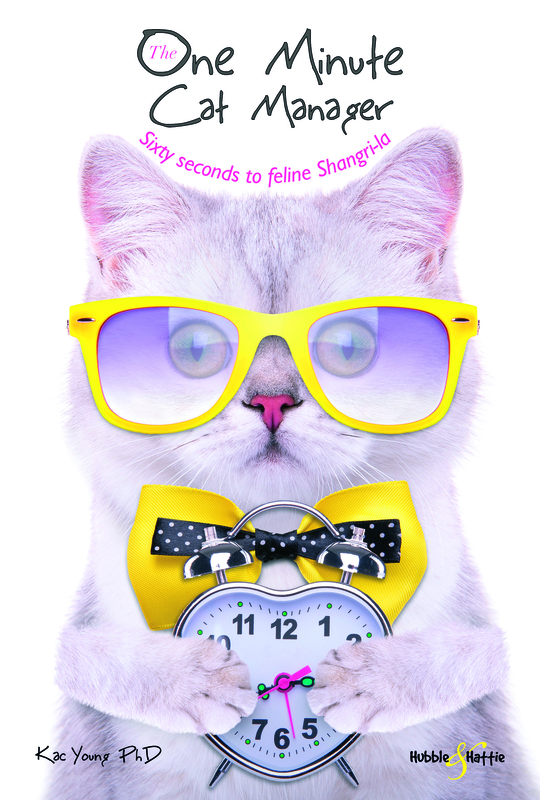 One Minute can transform your life – and your cat's life, too! The One Minute Cat Manager suggests 60-second techniques that anyone can practise with their cat. With expert insight into the inner workings of the feline mind, and analysis of cat behaviour, this book will facilitate a deeper understanding, and stronger bond with your chosen feline friend. Often, people pass up the opportunity to rescue a cat because they believe they don’t have the time to care for a pet. 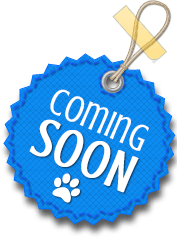 The One Minute Cat Manager shows how, by employing certain sixty-second techniques can make cat care easy for all, and demonstrates the rewards that unconditional cat-love can bring, creating a bond that will last a lifetime. Specially commissioned illustrations enhance and inform the text. Everybody wins with The One Minute Cat Manager.